What's Up Wednesday hails from the blogs of Jaime Morrow and Erin Funk. 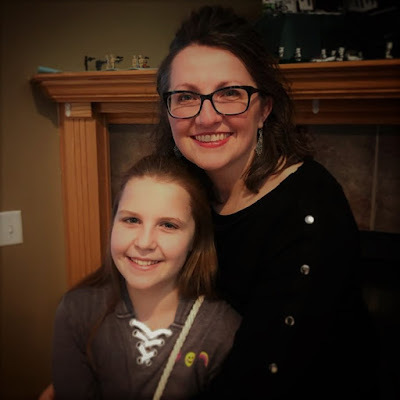 Go to Jaime's blog to add your link - it's a great way to share what's going on in your life and to make the rounds and get to know other bloggers! This is one of my favorite times of year - crisp autumn days, chilly nights. Perfect for curling up in front of the fire with a cup of coffee and a good book. A good, creepy book. I'm currently reading THE NEAR WITCH by Victoria Schwab as part of the YA Buccaneers October Reading Mutiny. I just finished my amazing CP Dawn Klehr's YA debut, THE CUTTING ROOM FLOOR, which had plenty of mystery and creep-factor. And then there's the Ruby Red trilogy. More on this shortly. ...I just made a quick weekend trip to Duluth, the setting of BBSO and one of my favorite places in the world. 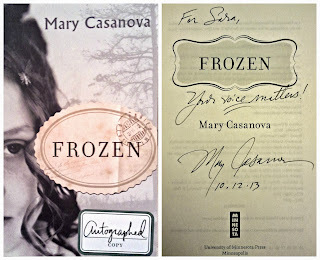 Mary Casanova, a Minnesota author of many picture books, American Girl books, and the YA historical novel FROZEN, happened to be at Barnes and Noble in Duluth this weekend. She spent a great deal of time with me and my college girlfriends after her reading. She was so very gracious, kind, and encouraging of me. She was absolutely wonderful and our chat was very inspiring. 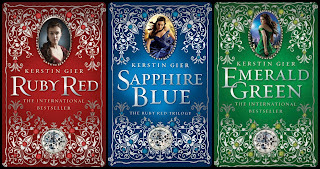 Finally, I've spent the last 10 days or so reading and listening to the Ruby Red trilogy by Kerstin Gier. The final book, EMERALD GREEN, was released on October 8 and I found it on the shelf a few days early. After I finished (and re-read), I began the trilogy on audio book. I love them even more, if that's even possible. These books, these characters, have been a bright spot in a somewhat dismal month. I look forward to listening and catch bits and pieces wherever I can. I just can't get enough. Will I ever be able to stop reading them? What's up with you? I'm off from work today so hopefully will be able to make the rounds and say hello! Love those pictures! :-) And I really enjoyed THE NEAR WITCH...the atmosphere and setting are so powerful in this book in my view! I haven't read the Ruby Red trilogy yet but I love good audiobooks. 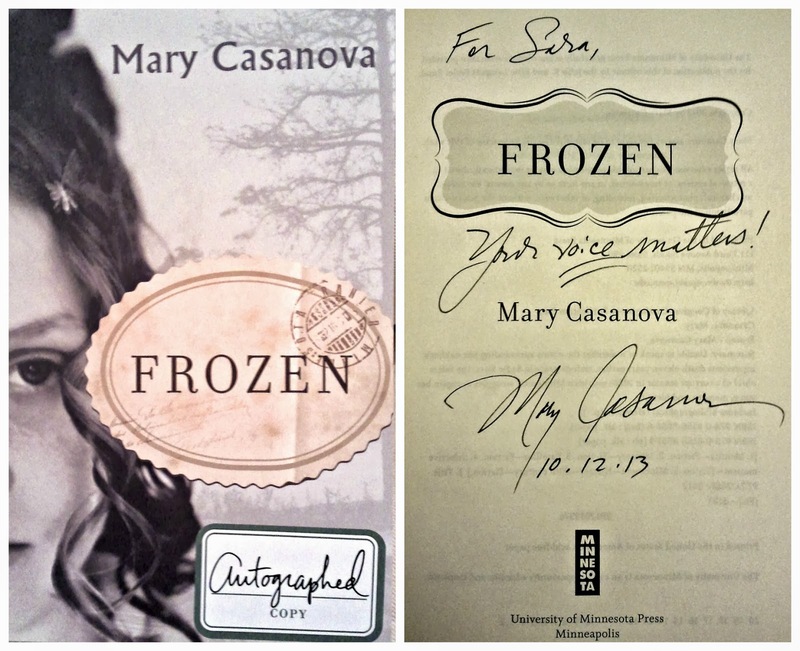 Sounds like your trip to Duluth was fun and that meeting Mary Casanova was a good experience. I highly recommend the books - in any format. Obvs. hclib has them on audiobook! Yes, I hope to be able to chat with Mary again in the future - so genuine. I love the title of your revision project. Love, Love, Love! I also love how speaking with an author who is able to take the time to chat, is super inspiring. You and Tracey have made me officially angst ridden to read that Ruby Red trilogy, I am now even more antsy. Oh, get them! Soon! And aren't the covers lovely? I've yet to read the RUBY RED trilogy, but I've been hearing amazing things about it over the last few weeks. It's definitely one I'll check out. Thanks for the rec! Yes, I'm slowly getting back into it - maybe I'll see you on twitter one of these nights very soon! I appreciate having writing buddies, too. I'm glad you started EMERALD GREEN even though you're not done packing! 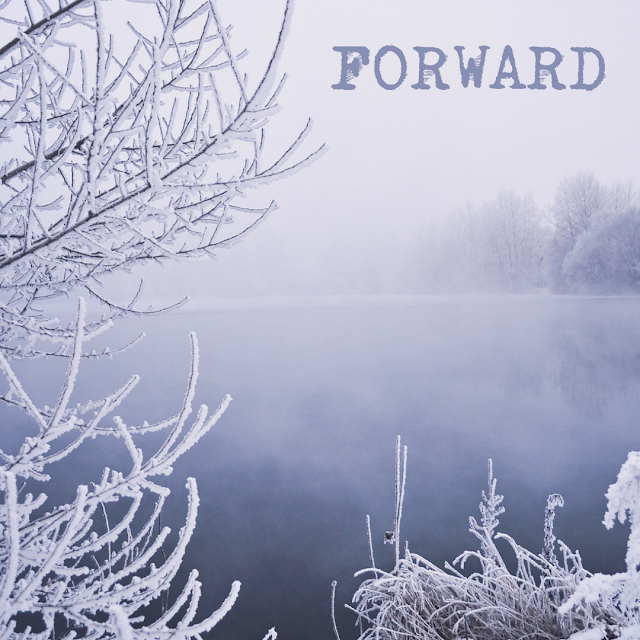 I'll bet you're ready to get that behind you - and yes, we can support each other in our revisions when you get back into it! Jaime reminded me about Emerald Green so right after reading her What's Up Wednesday post, I reserved it at my library. Unfortunately, they don't have any copies yet, so it might be awhile until I get my hands on it. You're so right - this weather is perfect for snuggling up and reading LOADS. I have great memories of discovering Depeche Mode - this is one that has stuck with me over the years even though I don't care for them as much as I did in junior high and high school. My stack of books from the library is threatening to topple over, so yes, the weather is perfect! Wouldn't it, though? Yes, so many good books out there - hard to decide what to read, and yet I still find myself re-reading favorites, too! I CANNOT wait to dive in to my RUBY RED trilogy!!! I purposely waiting until all three books were released before starting the series -- and since I just got EMERALD GREEN, the series is next on my list! So glad you had such a great time with your girl's weekend -- and how awesome to have that much time to talk with Mary. I wish you the best of luck on your revisions for BBSO! I've never been to Minnesota, but one of these days I really should go there. My characters' Russian-American farming community near Lake Superior is fictitious, but seeing similar, real-life farming towns could help with better details. I love the covers of the Ruby Red books. The color is so eye-popping, and I love original cover art. Oh, you should definitely visit the area around Lake Superior. It's awe-inspiring! And yes, aren't those covers gorgeous! This is the third mention I've seen of The Ruby Red series. I definitely need to read them soon! Good luck with diving back into writing. The Near Witch is so good! 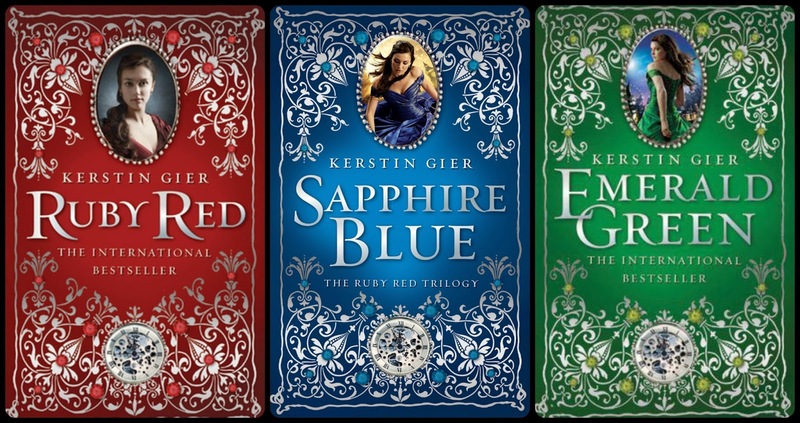 The Ruby Red trilogy sounds intriguing - I'll have to check them out! Beautiful pictures of Duluth! There's nothing like the Great Lakes states in fall--I miss Wisconsin a lot this time of year. I'll have to check out FROZEN soon! wow - your ringing endorsement of the Ruby Red trilogy makes me want to check them out NOW. I loved the Near Witch. Hope you're enjoying it too. I hope you have a productive writing week, Sara! Well, I'm super excited to hear what you think of THE NEAR WITCH! 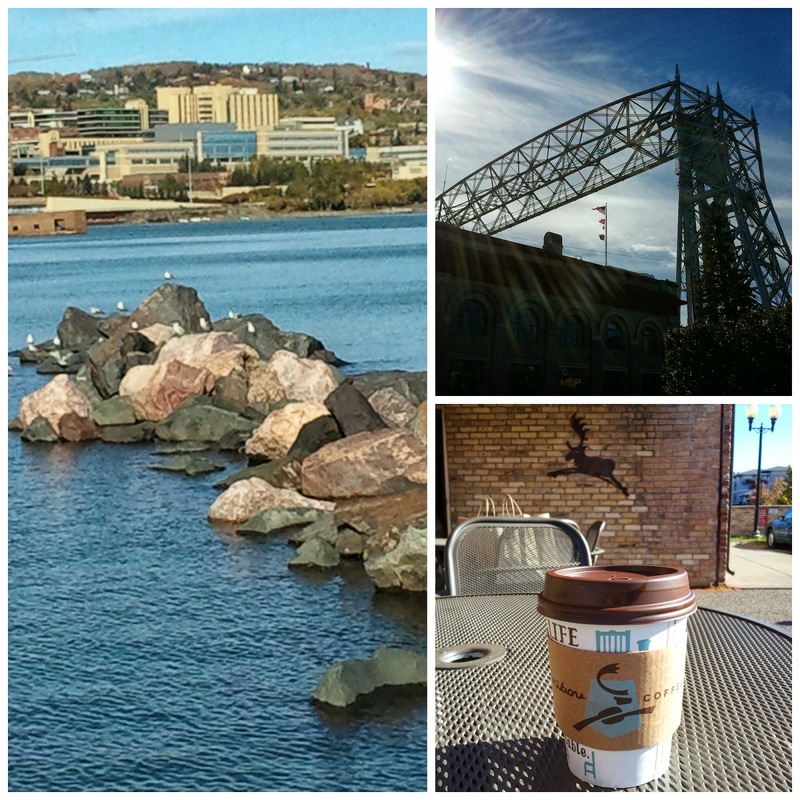 :) I love your photos from Duluth too, it looks like a great place. 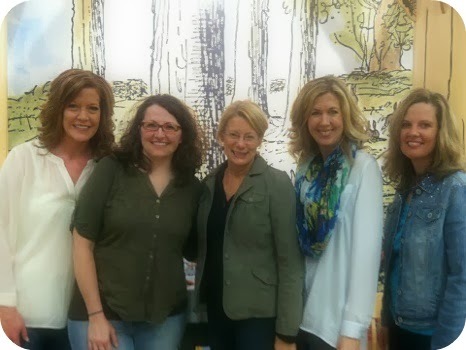 And you go to book signings with your college girlfriends?! That sounds wonderful! NaNoWriMo Treasure Hunt ~ YA Buccaneers Style!